Christmas wreaths really start to get you into the festive spirit and displaying one on your front door symbolises hospitality and gives you, as well as your friends and family a warm welcome. You can use flowers, foliage, leaves, twigs and trimmings to create your own design and here is the guide from Lily & Lavender, the Sussex based events planner to some of the greenery and decorations you can use to build your own fabulous wreaths. Classic foliage includes holly, ivy, fresh pine branches and spruce, and other options include birch willow, dogwood and hazel. And of course, for some designs, you will need lots of moss. Traditional wreaths can be made with holly (Ilex aquifolium) and ivy (Hedera). The glossy, shiny oval holly leaves will look glorious on their own or why not choose sprigs with their rich scarlet berries. Holly is an evergreen so it keeps green throughout the year and can be found in woodlands and hedgerows. Did you know that holly is dioecious which means there are separate male and female plants and the male plants cannot produce berries? There are several variants including variegated, which can be green and white or green and yellow and some even have yellow berries. Ivy has dense dark green glossy leaves with pale veins and so is perfect for wreath building and in winter has black berries. Cultivated varieties of ivy are often variegated with yellow, cream and white. Fresh pine and spruce branches are available in a variety of shades of green from luxurious dark green to lighter hues and of course the blue spruce with its distinctive greenish-silvery-blue foliage. Pine cones come in all shapes and sizes and are perfect for adding to wreaths and they can be scented by adding fragrant oils such as cinnamon, which is probably the most popular although you can use any scented essential oil, such as apple, orange, nutmeg or peppermint. Ideas include ribbons and bows, cinnamon sticks, pinecones, berries and dried apple or orange slices. You could also think about spices such as rosemary sprigs and bay leaves to generate scents and aromas. Other interesting additions for colour and fragrance include red chillies, black peppercorns, juniper, eucalyptus, dried roses, crab apples and of course one of our absolute favourites, lavender. Festive ornaments can add further colours in the form of round balls or bells and why not add some glitter to give sparkle. Colourful sprays will add shimmer as well as also extending the wreath’s life. Did you know that wreaths when placed outdoors could last as long as 4 to 5 weeks? So late November or early December is a great time for making your festive wreaths. Here at Lily & Lavender, we believe that there really isn’t anything quite like a freshly made wreath complete with the scents and foliage of the festive season. 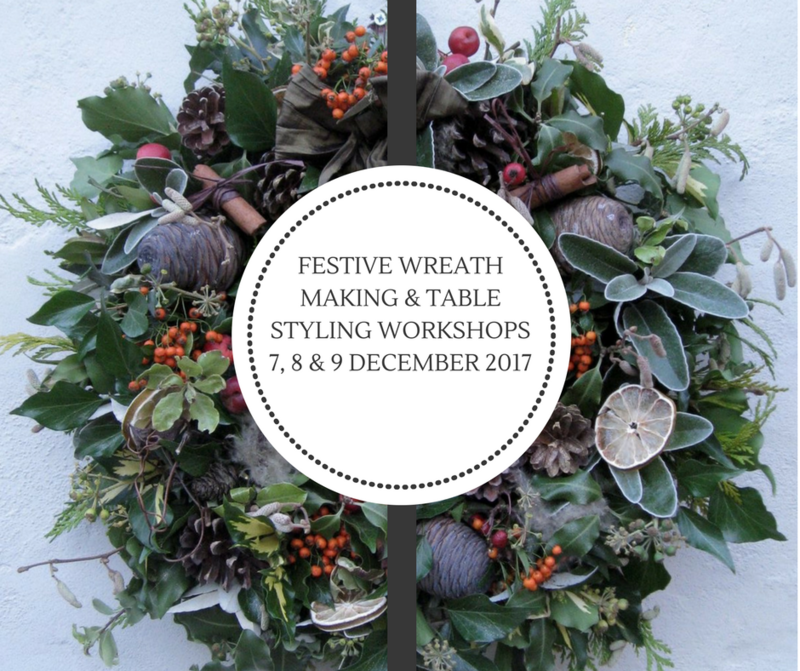 So why not join Carol on one of her festive wreath making workshops? Lily & Lavender is running Wreath Making workshops where you will learn how to create your own wreaths, which will look absolutely amazing when your friends and family visit you and they will also make great presents. The workshops are interactive and fun and will be taking place on Thursday 7th, Friday 8th and Saturday 9th December from 11am to 2pm in Cross in Hand, East Sussex. To book and to find out more about these fabulous workshops go to the Lily & Lavender Facebook events page at https://www.facebook.com/events/239774303215403? 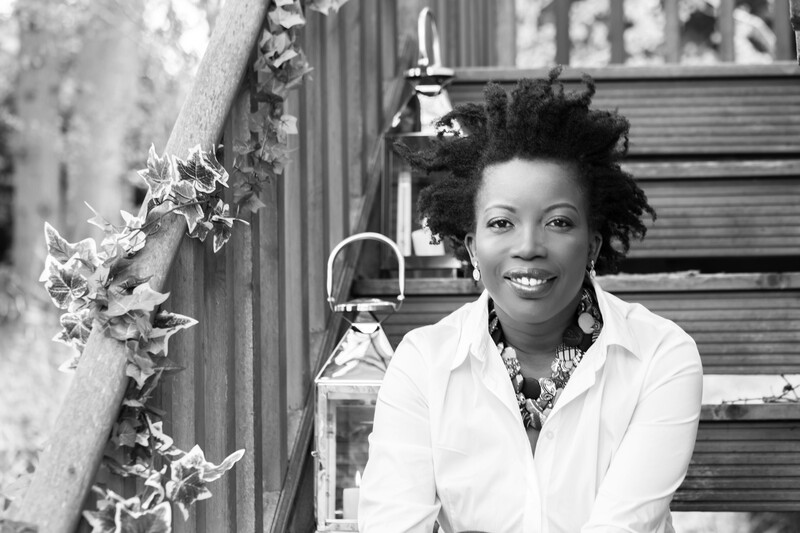 ?ti=ia or email Carol at events@lilyandlavender.com.